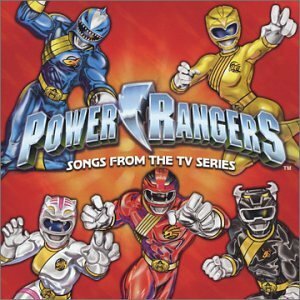 Power Rangers B.O., Parody Song Lyrics of Power Rangers, "Power Rangers Zeo"
Song Parodies -> "Power Rangers B.O." Body odor. Count to five in every category. 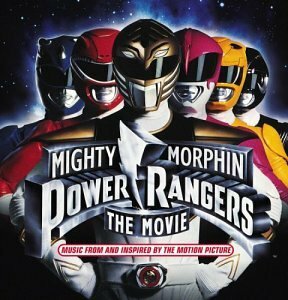 The address of this page is: http://www.amiright.com/parody/90s/powerrangers2.shtml For help, see the examples of how to link to this page.